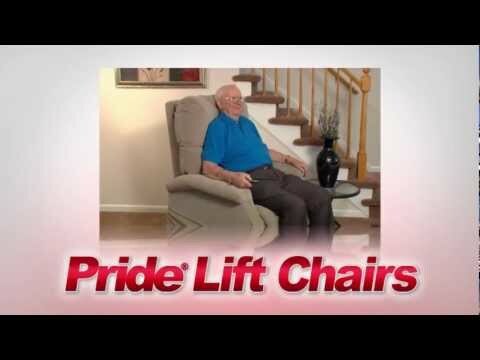 Pride Elegance series lift chairs are among the most popular Pride lift chairs. New Infinite Comfort Seating utilizes a unique spring design and one-piece soft foam seat for outstanding relaxation. Engineered furniture grade laminate / hardwood frame. Quiet & smooth lift system also incorporates a Integrated battery backup in case of power failure. This enables user to lift chair to exit. Heavy-duty lift actuator & scissor mechanism makes for a durable long lasting lift chair. Standard, large dual pockets. 375 lbs. weight capacity. Transformer features self-diagnostic electronics with 9' cord for convenient power connection with out the need for extension cords.